To travel more comfortably by car, that is what the products in this category ensure. For example, our side wind deflectors provide less turbulence and noise if you want to open the windows a little while driving. And our tailor-made car sun shades take away unwanted sunlight from the passengers. A center armrest of Car Parts Expert enhances the driving comfort and is equipped with a handy storage compartment. 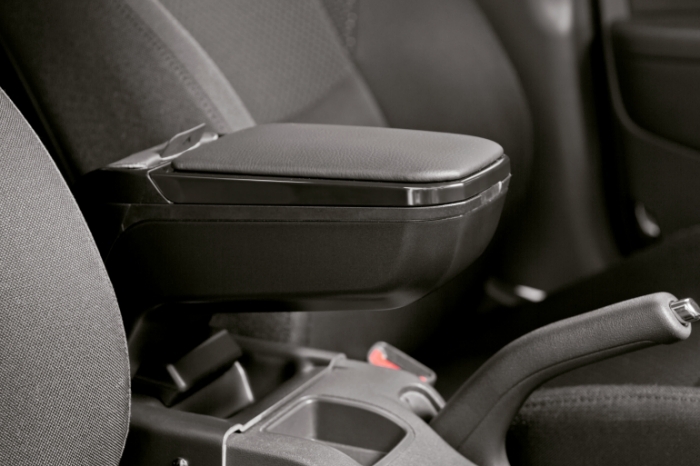 Each armrest is tailor made per car model and easy to mount on the center console. 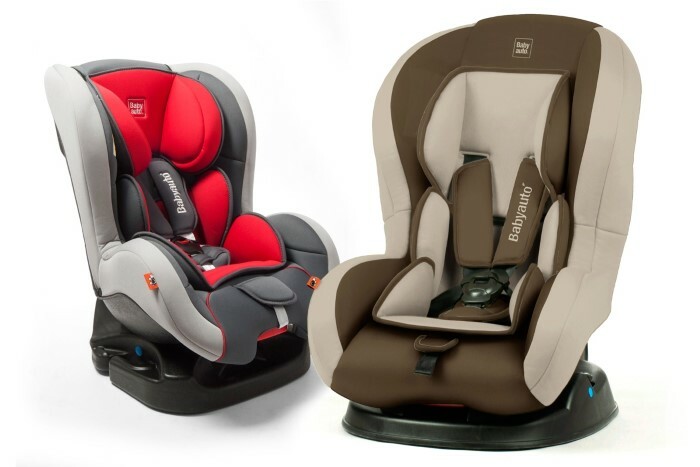 Our car seats are indispensable to transport your child safely in the car. The child seats are made of durable material for a long-term use and suitable for different ages. The tailored fit car window shades of Car Parts Expert keep away unwanted sunlight from the passengers. Moreover, the sun screens ensure that the car interior heats up less quickly. Ideal for traveling with children. 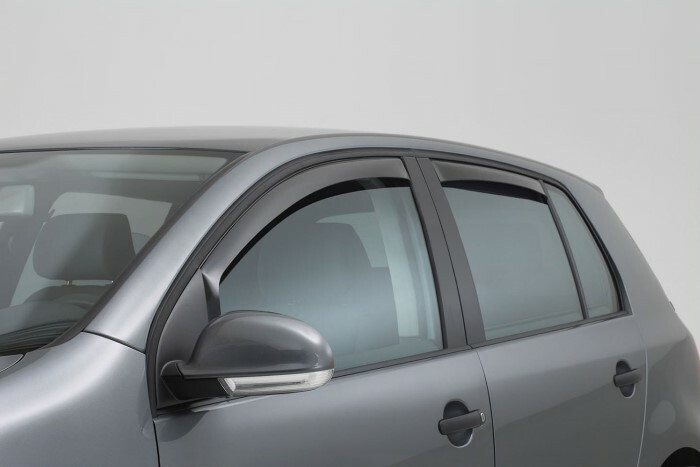 Our side wind deflectors provide protection against wind, rain and snow while driving with partially opened windows. The side wind deflectors are made of high quality acrylic glass and each set is custom made per car model.